"The issues are in the tissues"
Heart centered holistic body worker with over 20 years in the field. Specializing in Ashiatsu Deep Feet Bar Therapy, Quantum Vortex Energywork, Raindrop Aromatherapy, Cupping, Intuitive Guidance, Facial Cupping Rejuvenation, and detox services for the changing times. Home office appointments also available in Rociada (zip code 87745) by request. Evening phone contact: (505) 398-0959. Your kindness the first time when i missed the correct time was appreciated. You certainly show quality, talent, honesty and professional caring for your clients. Thank you and hope you are able to stay in the community with success. See you again, Barb Z.
Cedar is a highly skilled therapist. She and her space are very welcoming and warm. I highly recommend her. I felt sooooooooo good after this treatment! All the toxins are steamrollered out! After one visit, you too, will give this woman all of your money and go as often as her schedule allows! Cedar combines a number of different modalities, and she has been studying seriously for a number of years. She combines this thoughtful background with a lovely warm personality. Good experience and Cedar was both helpful and attentive. Very professional, nice deep tissue work! 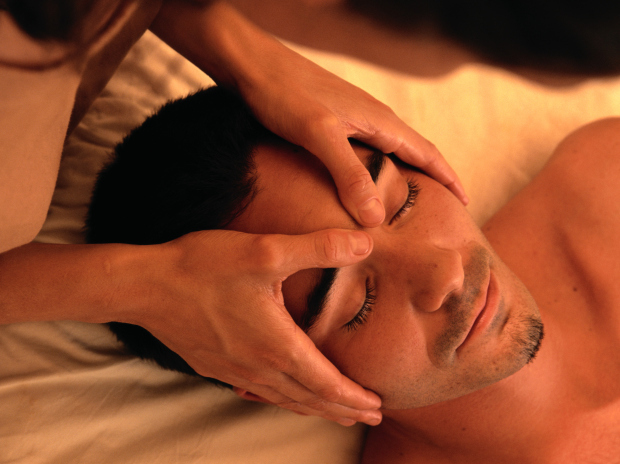 Cedar is very intuitive, possesses a terrific skill set, resulting in maximum relief. I am thrilled she is in Las Vegas! I was utterly satisfied with my experience with Cedar. She is deft and thoughtful. I look forward to my next visit and will gladly recommend her to friends and acquaintances. Amazingly deep without hurting my skin. Cedar is the best! Cedar was very knowledgeable & genuine while we introduced ourselves & I thoroughly enjoyed my 1st ashiatsu session.